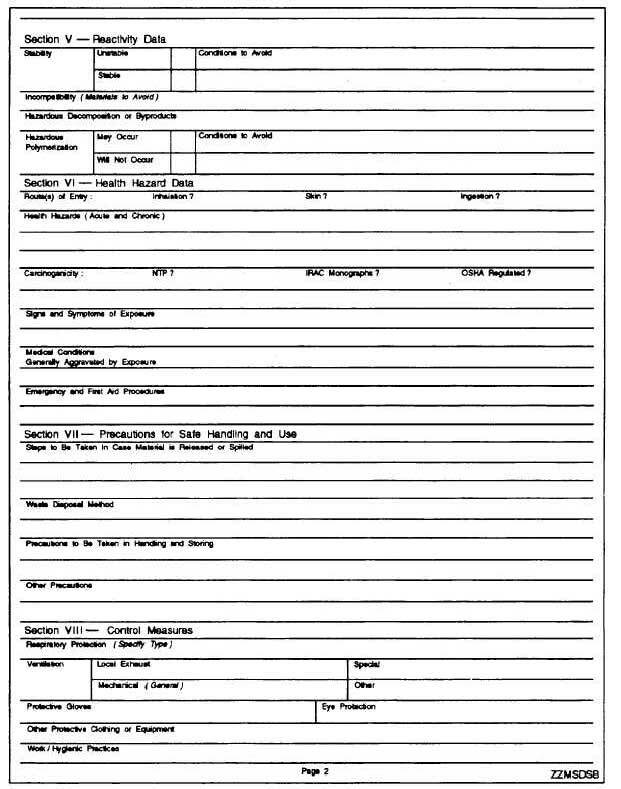 Figure 1-23B.Material Safety Data Sheet (back). Home > Construction Training Manuals > Construction Electrician Basic > Figure 1-23B.Material Safety Data Sheet (Back). Figure 1-23B. - Material Safety Data Sheet (back). Label in figure 1-24. These are the only approved labels to be used to identify hazardous material (according to DODINST 6050.5) and can be filled in using the DoD HMIS CD-ROM.